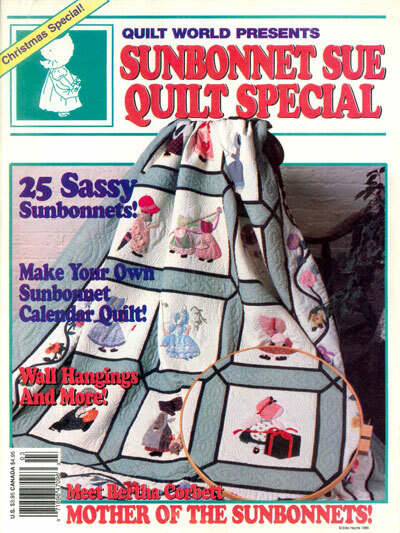 Take a trip down memory lane with Sunbonnet Sue! 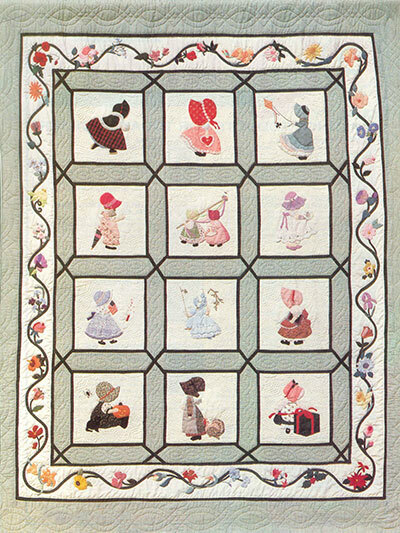 This vintage Sunbonnet Sue book was originally published in 1986, and we’ve brought it back for a whole new generation to delight in! 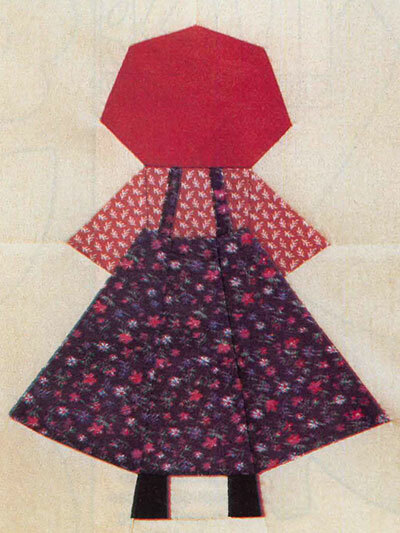 Included are full-size templates to make your very own Sunbonnet Sue Calendar Quilt (there’s a pattern for all 12 months), as well as single patterns featuring Sunbonnet Sue, Sarah and even Bertha Corbett -- the mother of all the Sunbonnets! 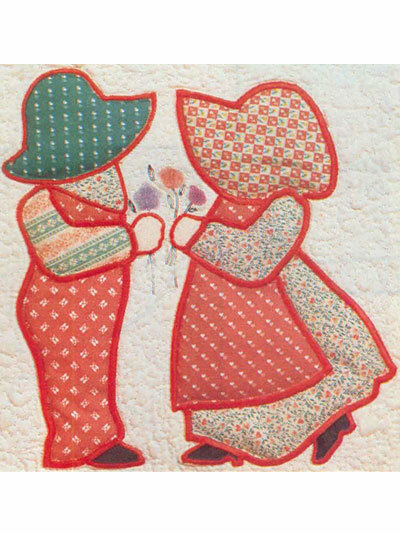 Discover why Sunbonnet Sue has lasted in the quilting world for so many years and has been loved by so many -- you’ll quickly fall in love with her charm too!